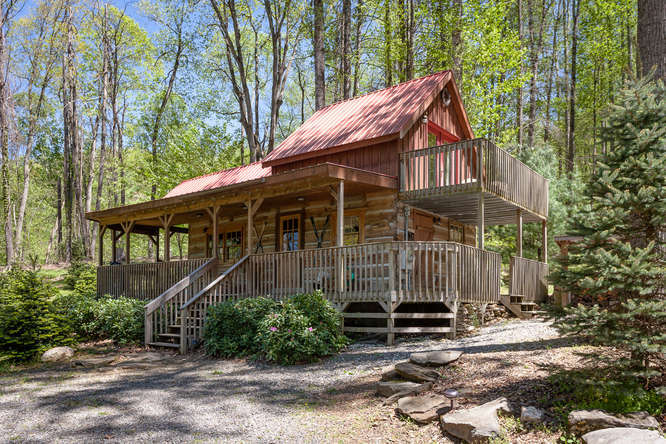 Rustic modern cabins nestled among the trees. 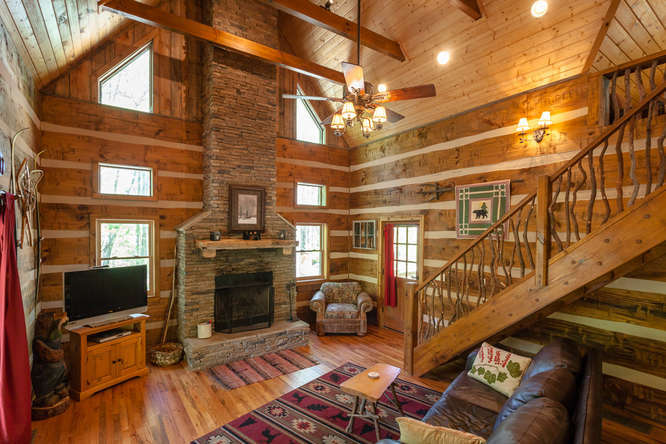 Authentic Log Cabins to Unwind and Relax. 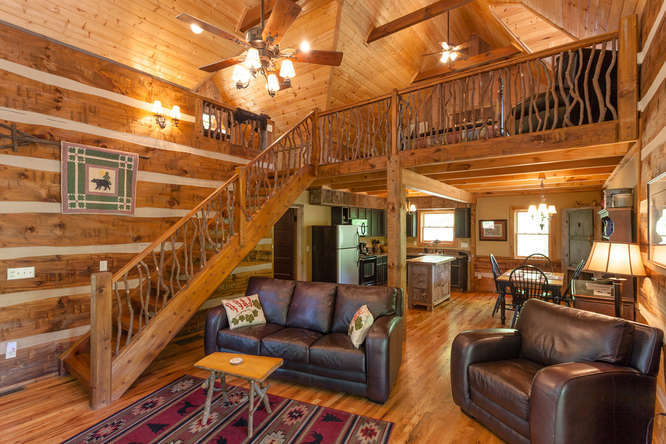 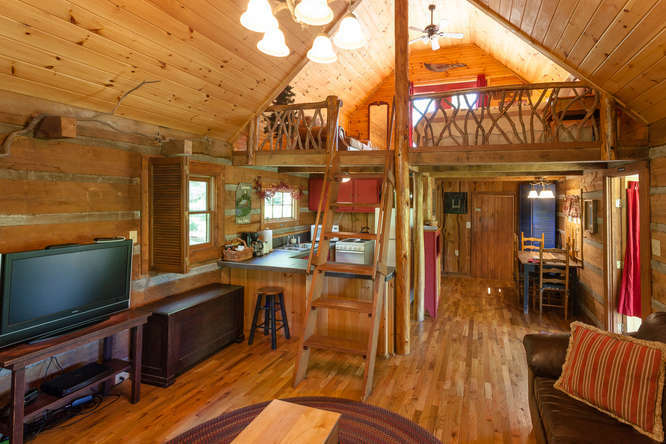 Nestled in the heart of the Smoky Mountains, Bear Creek Cabins has two unique cabins that you can call home. 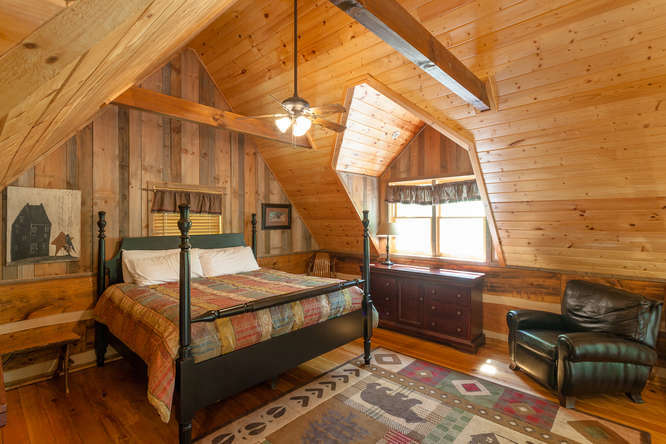 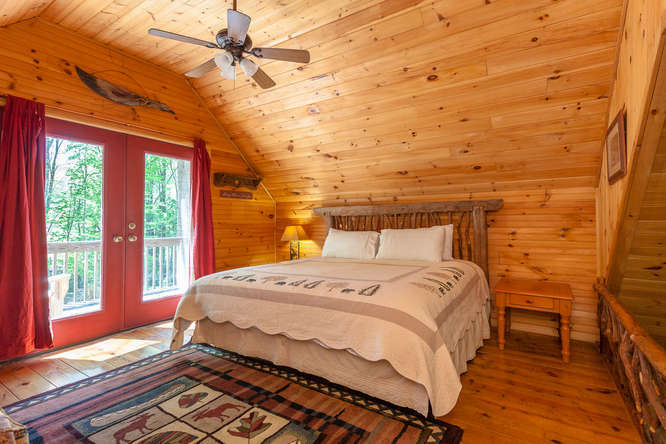 Conveniently located in Hot Springs, NC, near impressive attractions such as the Biltmore Estate and the Appalachian Trail, Bear Creek Cabins have a lot to offer no matter what your interests might be.